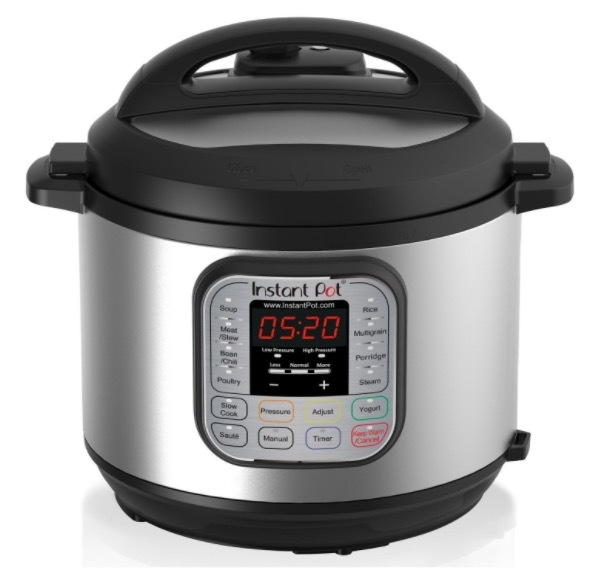 Did you buy an Instant Pot over Black Friday/Cyber Monday? If so, be sure to check out this FREE printable one-week Instant Pot meal plan! « Amazon.com: Melissa & Doug Latches Wooden Activity Board for just $12.49!